At this fundraising event, guests can mingle with musicians and enjoy cocktails and hors d’oeuvres following a performance and interview. Hear Montreal’s cutting-edge string band collectif9 in a stunning and intimate home setting. In addition to performing, collectif9 members will discuss their musical influences and modern interpretation of the classics with Strings commentator Jamey Lamar. 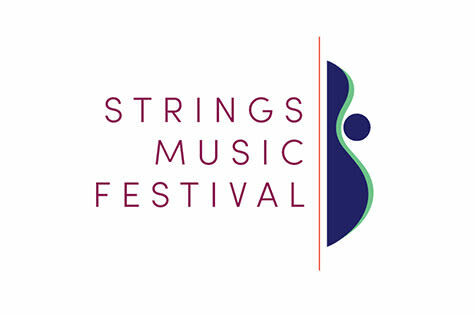 Additional information is available in event details below by visiting the Strings Music Festival website.